An interdenominational committee selected the hymns for inclusion. They decided on 500 hymns (eventually the hymnbook was to contain 542 hymns) which were then surveyed by a panel of hymnologists and musicians. 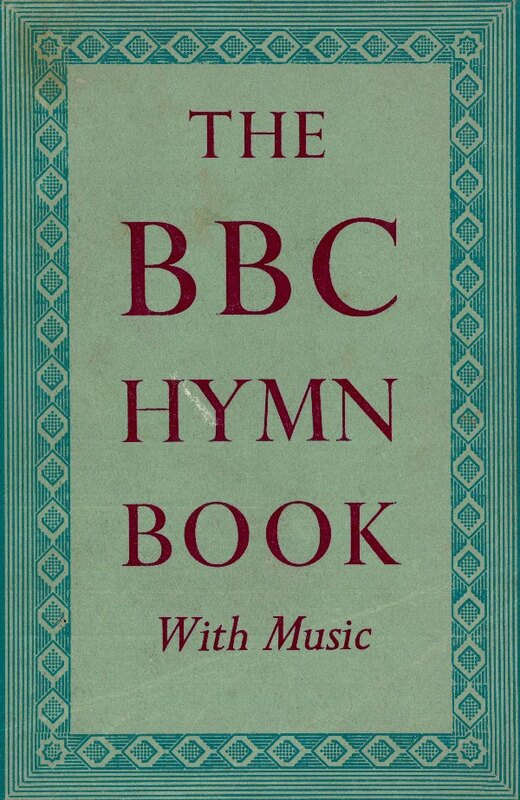 With the outbreak of the Second World War in 1938, the compilation of the hymnbook was put on hold. Work resumed, however, in 1941 and by 1951 – fourteen years after the inception of the project – the hymnbook was published.